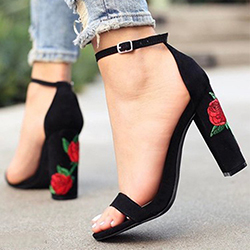 I say that I want these for christmas but I also want at least one before the big day that I can wear too. 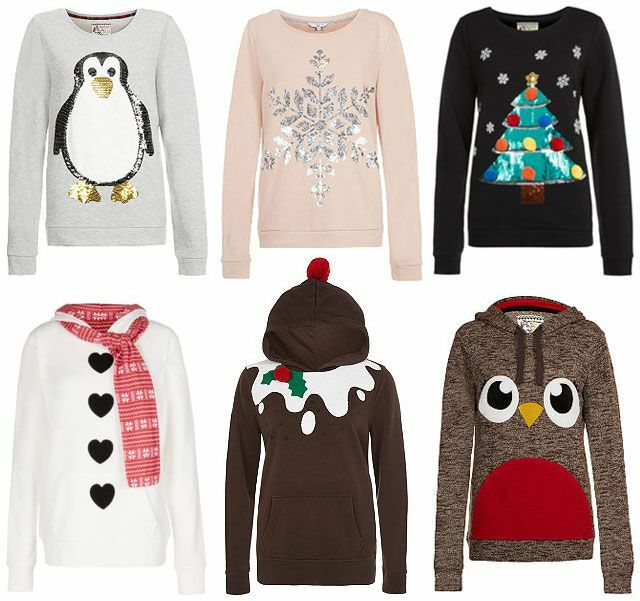 I think that one of the hoodies would be perfect for a casual weekend and walking the dog but I can't decide whether a snowman, Christmas pudding or robin is better! Decisions, decisions. These are all so cute aw! :) Great post.